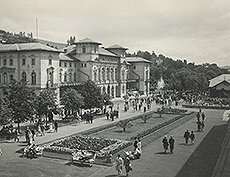 In 1931, the Polish President Ignacy Moscicki charmed with the Krynica, decided to build the Presidential Villa at the foot of Park Hill, in the heart of Krynica-Zdroj. In 1931, from 1 to 8 February under the Protectorate of President Ignacy Moscicki took place in Krynica Zdrój World Championship in Ice Hockey (played only once before Second World War). Polish President, who was present at the Championships was charmed with the Krynica, therefore decided to build the Presidential Villa at the foot of Park Hill, in the heart of Krynica-Zdroj, next to main Promenade. 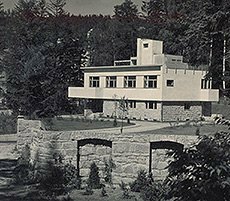 By decision of the President of the Republic of Poland, the construction of the Presidential Villa had started, project was designed by Michael Gutt, a professor of Warsaw University of Technology. 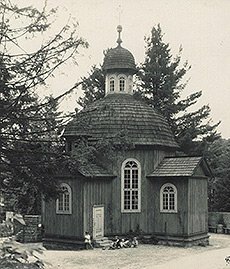 The construction was completed in 1933. Administration and the Board of Willa has been entrusted to the Board of Wawel Royal Castle in Krakow. President Ignacy Moscicki was a frequent guest at the Villa, so-called "Prezydentowka", and one his guests was also Marshal Jozef Pilsudski. During the Second World War, “Prezydentowka” became a residence place for many Nazi dignitaries, seeking a mountains holidays. After the Second World War president’s Willa was used exclusively by representatives of top authorities of communist Poland and by their guests. Those hosted here included: Boleslaw Bierut, who loved local area and supported region, Wieslaw Gomulka, who organised on many occasions parties for other communist party members. In the 60's and 70's in Villa hosted: Piotr Jaroszewicz with their spouses and other representatives of the then state authorities, including Deputy Zenon Nowak. In the days of Edward Gierek (years 70th twentieth-century), political office of the Council of Ministers, whose remit was to “Prezydentowka” made a decision to expand the Villa. The expansion project in the mid-70s made famous architect George Kuzmenko involved in Miasto-projekt from Warsaw. In 1977, work began on the construction - construction consisting of the construction of modern, in contemporary opinion, objects for the purpose of conferences with the participation of government and residence of foreign delegations and recreation highest state authorities. In 1981 there was a suspension of the investment. 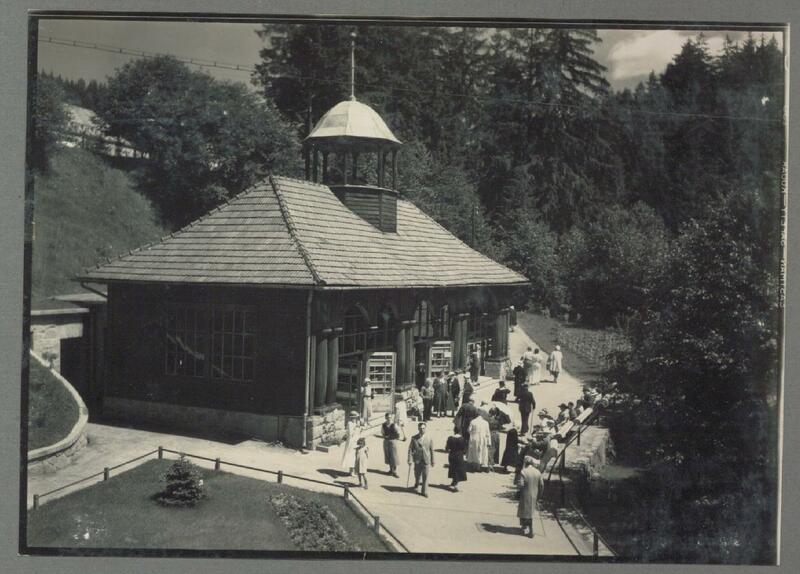 On 01.04.1982, the Office of the Council of Ministers gave the property to the State Undertaking "Department of Health Resorts Krynica - Poprad" but only received funding for "security building", which in fact did not allow the Company to continue expansion. Despite the attempts of the investment and developed in 1988 a new technical documentation in the next decade, the SPA Enterprise failed to complete construction due to lack of budget funds. In 1999, the Management Board Spa Krynica-Żegiestow made a decision to sell the property company Kolgard LTD from Warsaw. In its order Krynica architect Ziemomysł Starkiewicz in collaboration with the architect Janusz Ziembinski done adaptation of the building construction project, under which the contractor received permission for the extension and adaptation of existing facilities, together with the permit for the construction of an indoor swimming pool and spa. In late 2005, the company's management Kolgard LTD. sold property commenced construction of Cracow investor who completed the expansion of the complex and hotel business launched in July 2008. Architect who has done a number of projects parts of the complex and customized object into the existing technical conditions and the standard of a four star hotel spa was the Cracow architect Sewer Sulima Samujłło.